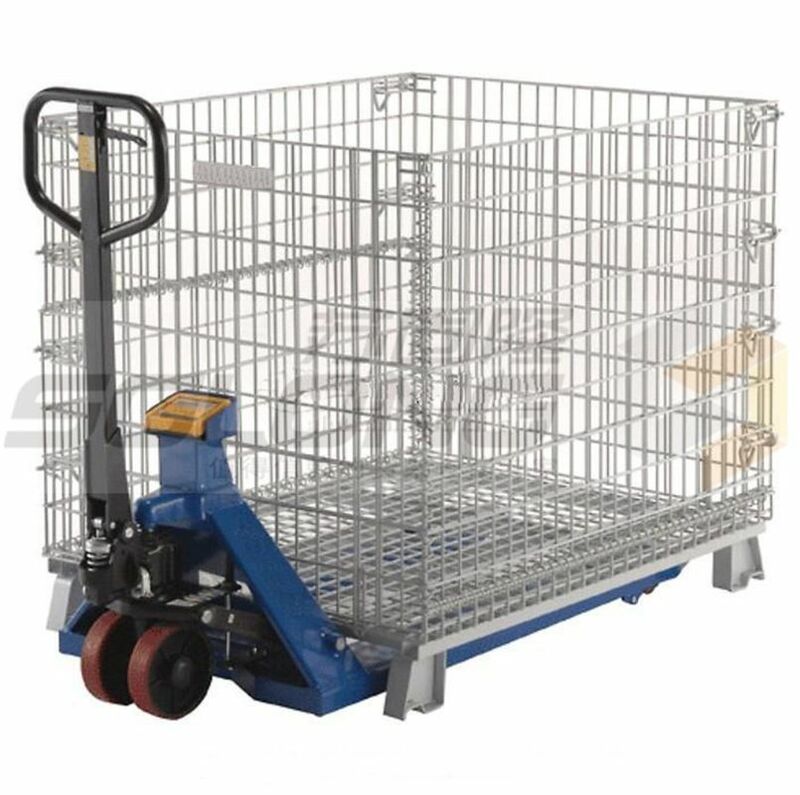 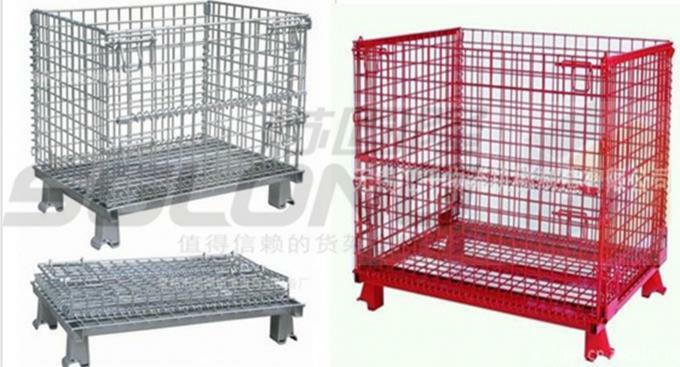 Foldable rolling metal storage cage is a very important logistics storage and transportation of containers, and store items with fixed capacity, stacked neatly and stored at a glance, easy to the inventory, at the same time improve the effective utilization of warehouse space.When not used, can foldable and stackable to save storage space. 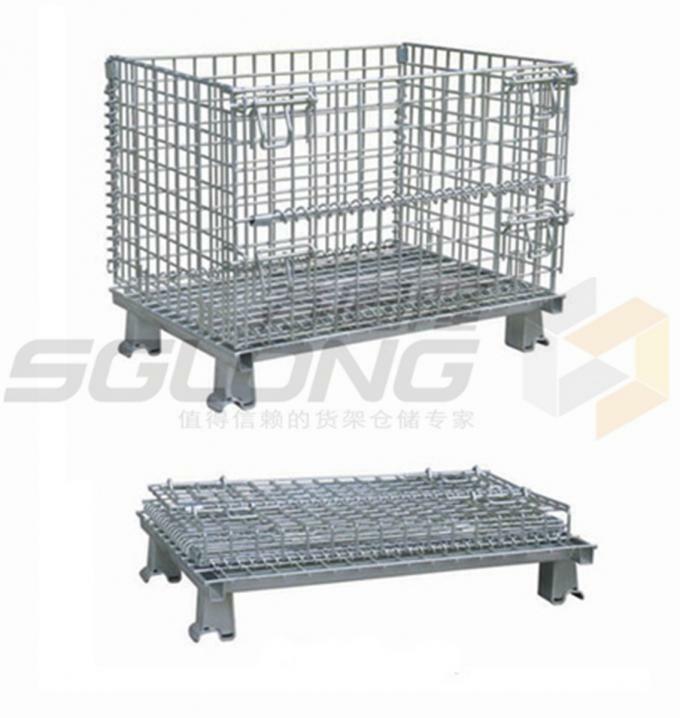 is storage cage with foot ,can stackable, the third is the combination of the wheels and foot. 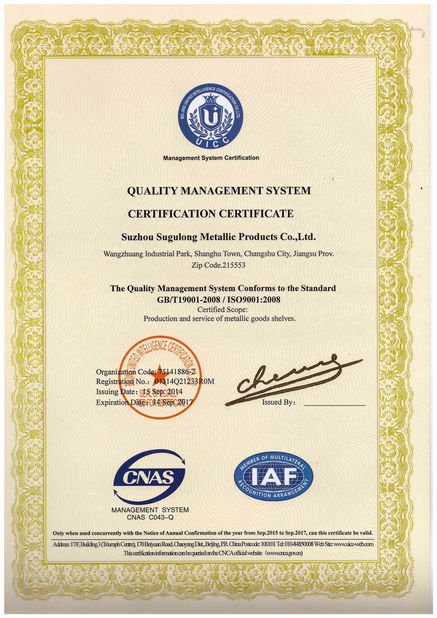 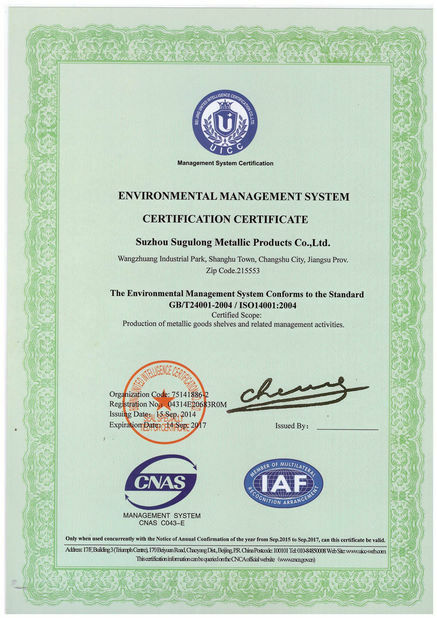 4) The reliable and efficient service before and after deal.